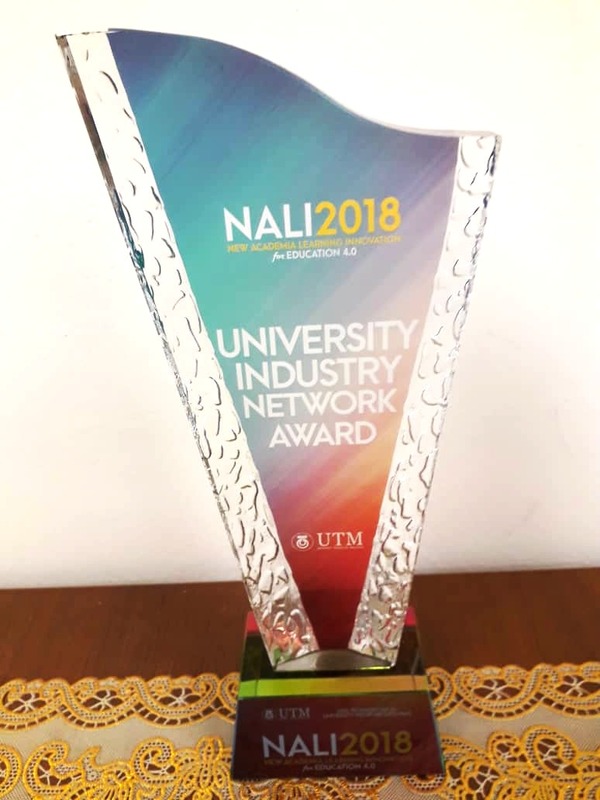 "Monsoonsim business simulation: enhancing learning through gamification” project in UTM (Universiti Teknologi Malaysia) bagged the university-industry network award. 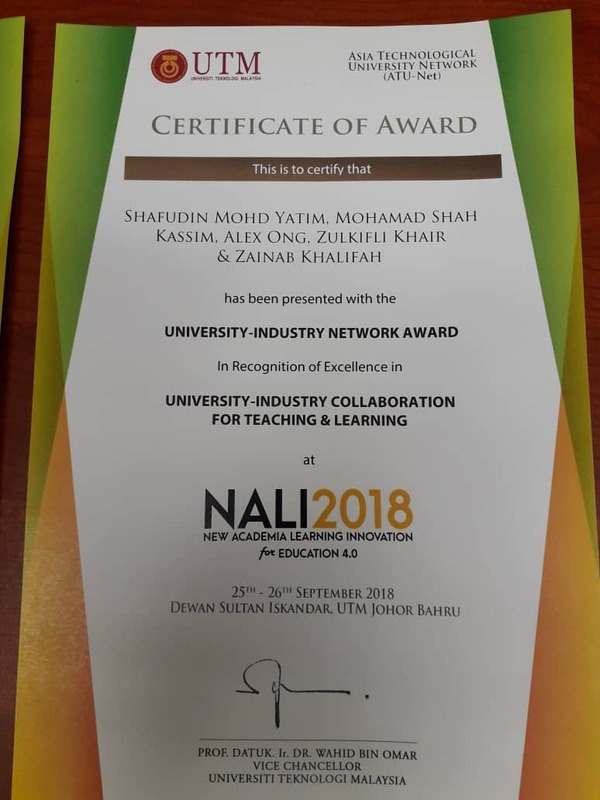 The award recognizes projects that demonstrate excellent collaboration between university and industry in teaching and learning. 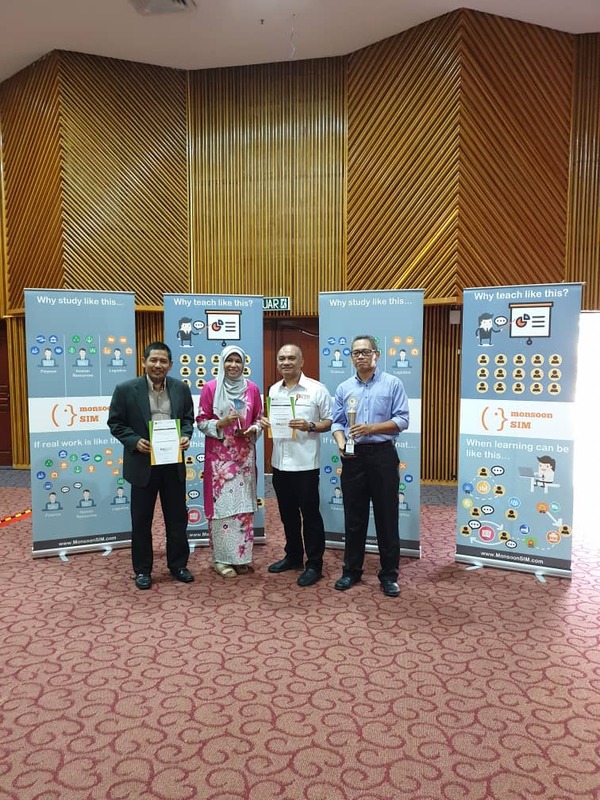 The project which was championed by Mr. Shafudin, Dr. Mohamad Shah, Dr. Zulkifli. 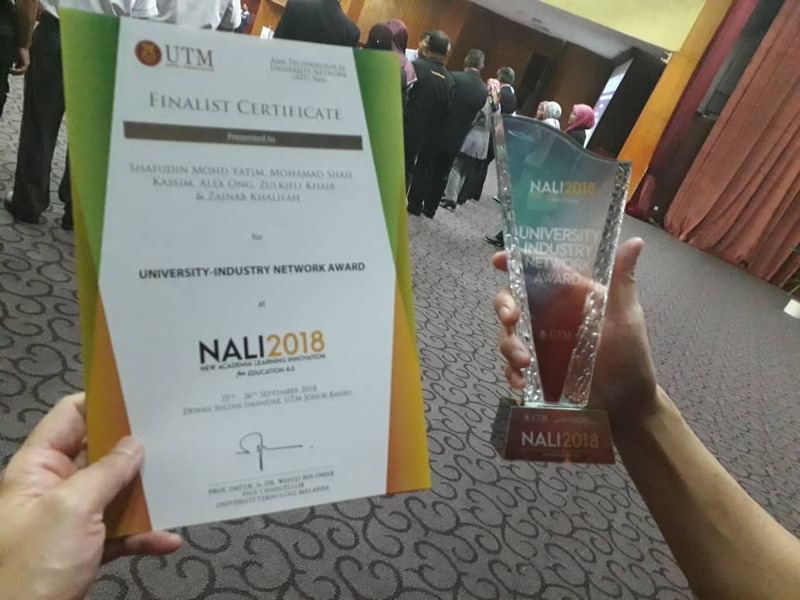 Professor Zainab and Mr. Alex Ong was recognized by panel of juries of NALI2018 UTM for their excellence in university-industry collaboration in teaching and learning, amongst several other projects which were conducted in utm. The business simulation game provides opportunities for students to apply their business and management theories into business simulation scenario. Students are to engage in groups and compete among each other by making strategic business decision making in order to become market leader with maximum competitive advantage than the competitors. Through gamification, Monsoonsim provides room for developing communication skills, enhancing teamworking spirits among students and embedding leadership qualities of group leaders. 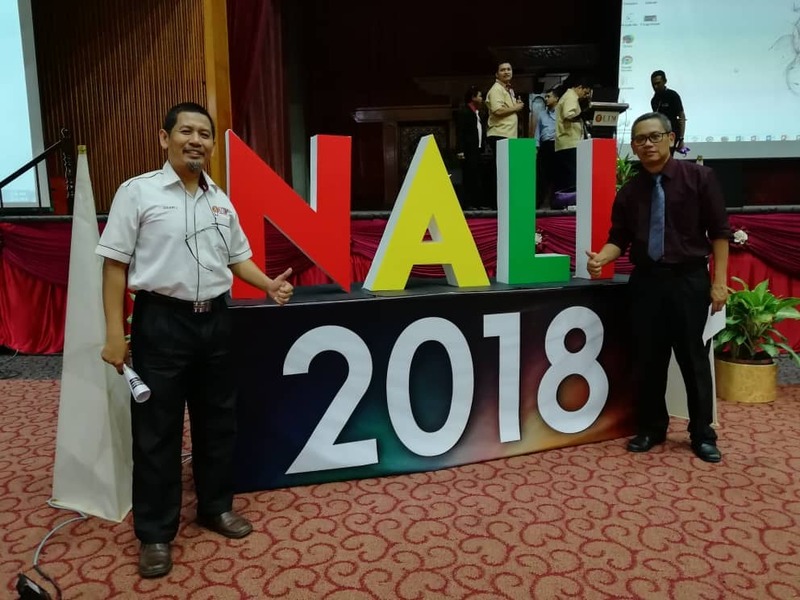 Intended for all New Academia Learning Innovation (NALI), practitioners share and present their research findings that have been or being carried out in relation to the NALI field. New Academia Learning Innovation Model is a framework comprising student-centered and blended learning philosophy, multiple learning modes, and materials towards achieving entrepreneurial academia. Entrepreneurial Academia is the outcome of New Academia Learning Innovation Model. 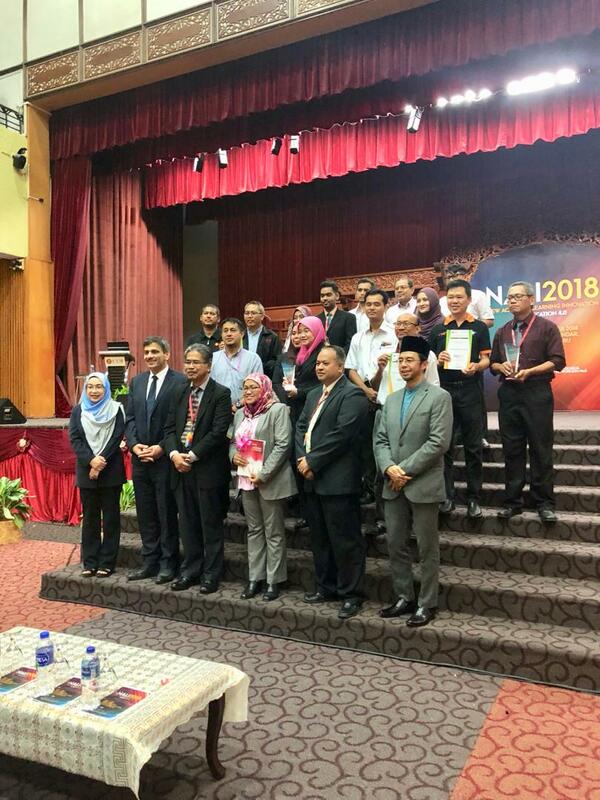 To align UTM teaching and learning models, activities, materials, environments, and systems with Malaysian National Higher Education Strategic Plan, needs of employers and requirements of accreditation bodies. To develop UTM own identity related to teaching and learning models, activities, materials, environments, and systems. To create meaningful and interactive learning activities, materials, environments, and systems appropriate to UTM Graduate Student Attributes. 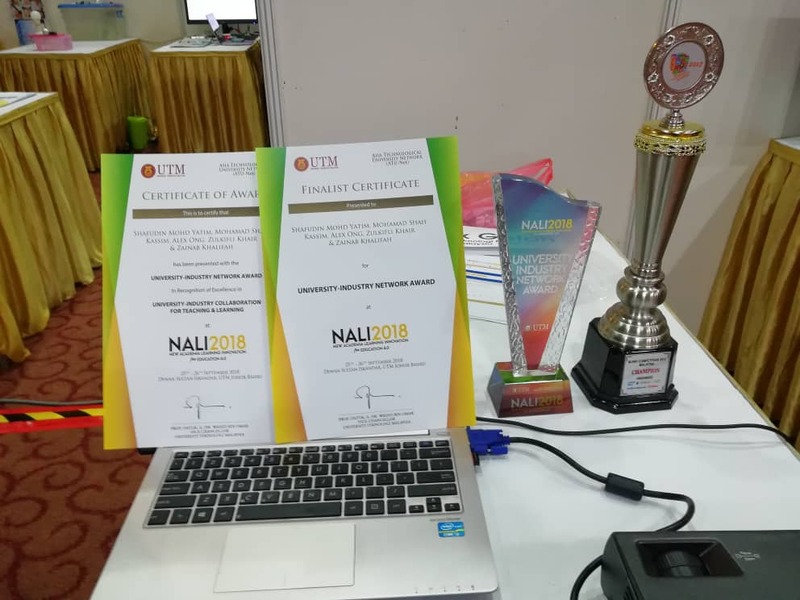 This award is given to innovators who demonstrate excellent practice/project/product related to New Academia Learning Innovation (NALI). The project/product/practice makes a significant impact to teaching and learning which also include the integration of technology. The award is looking for innovators that revolutionize teaching and learning towards Higher Education 4.0. Practice – Transformative Teaching that results in improved student engagement and achievement in learning. Project – a Student-centered project that implements an authentic/immersive learning environment. Product – An innovative output of learning materials based on good pedagogical principles for improved student learning.